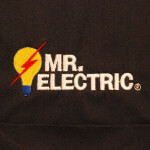 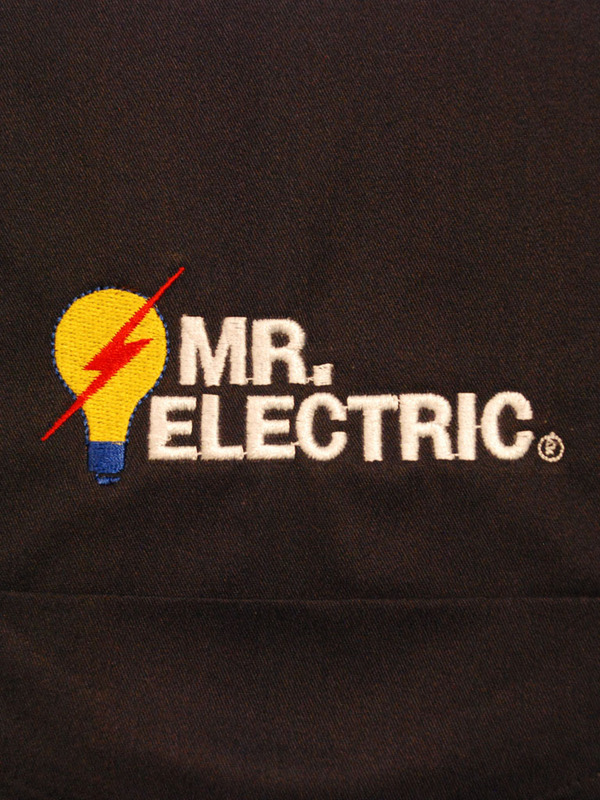 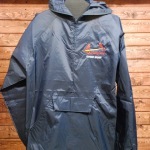 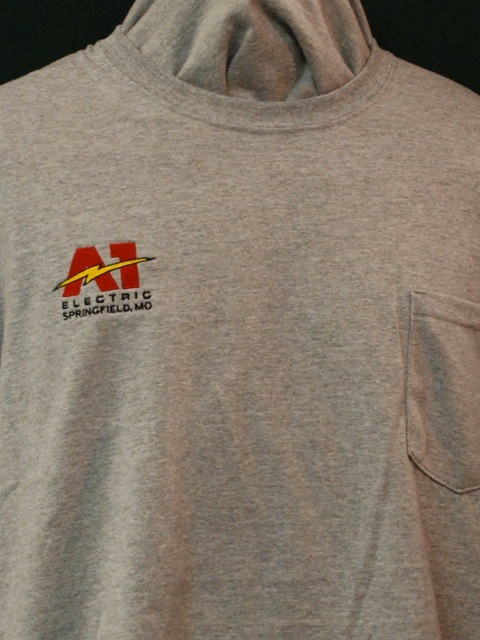 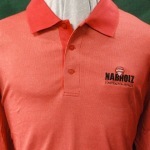 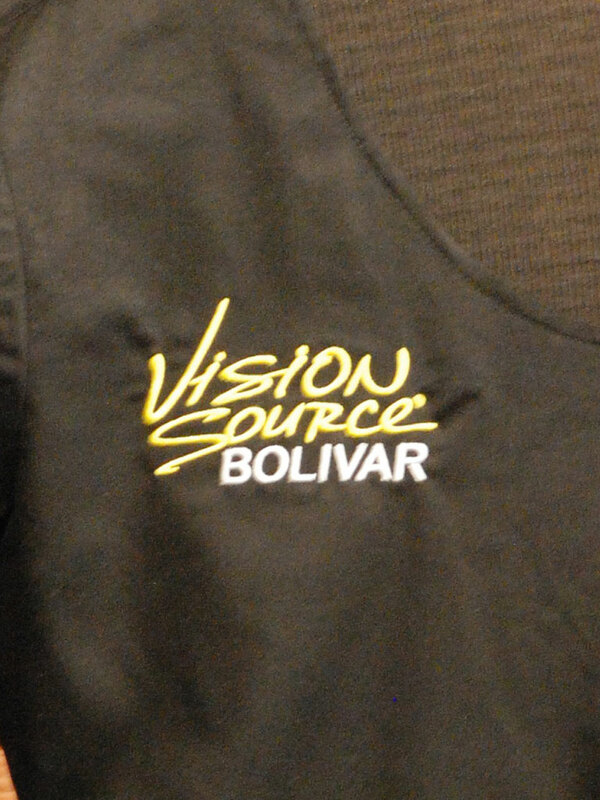 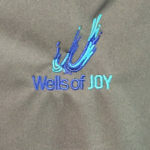 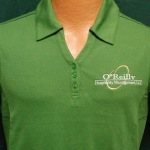 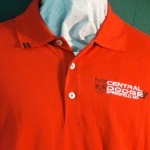 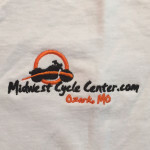 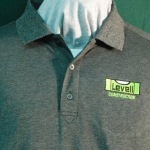 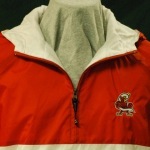 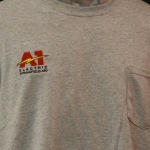 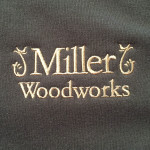 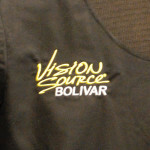 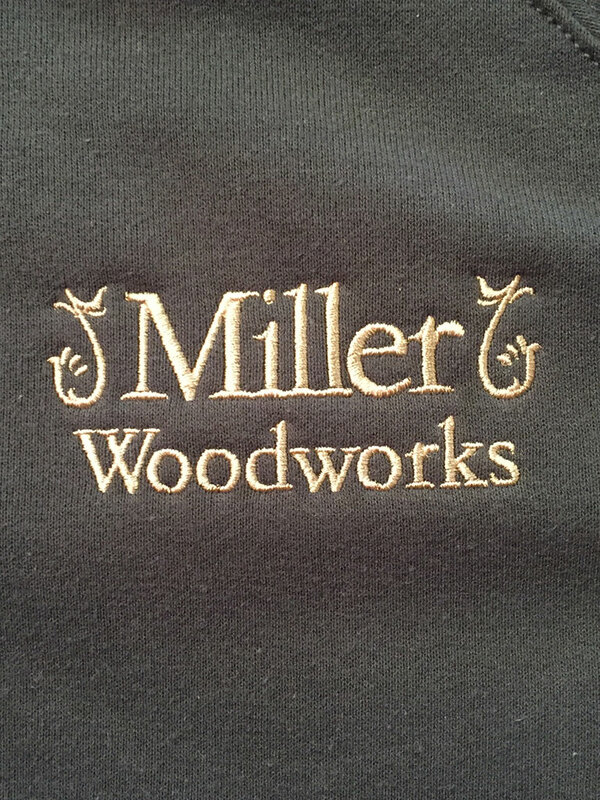 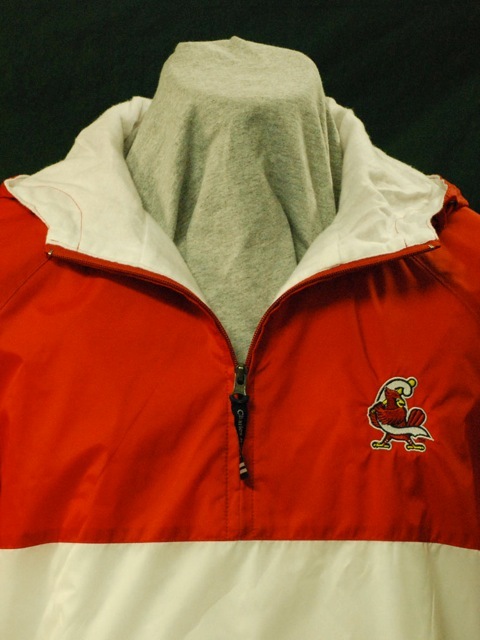 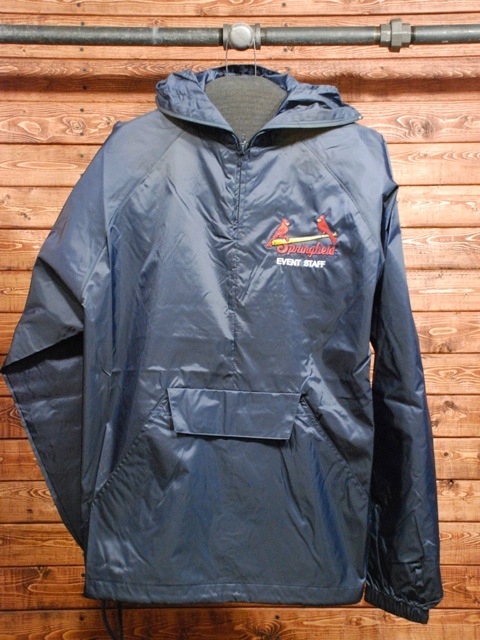 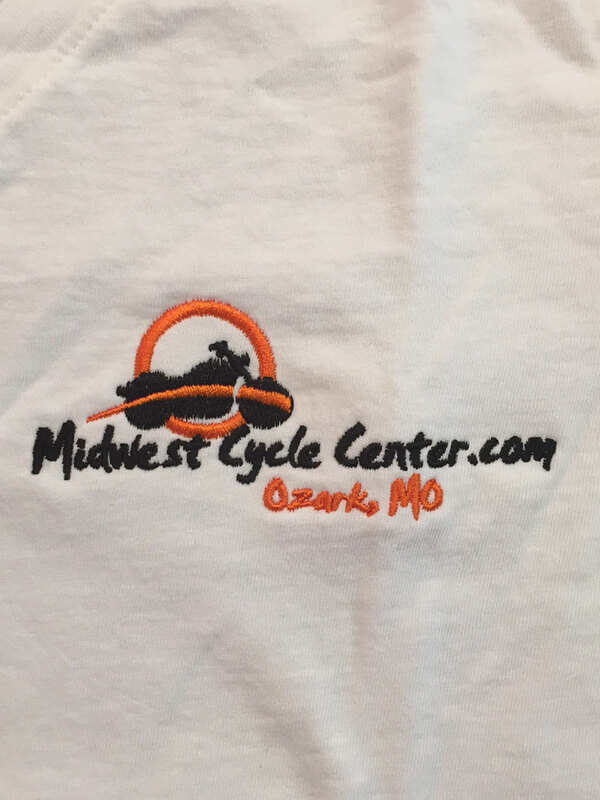 Looking for custom corporate logo embroidery? 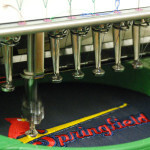 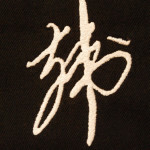 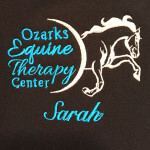 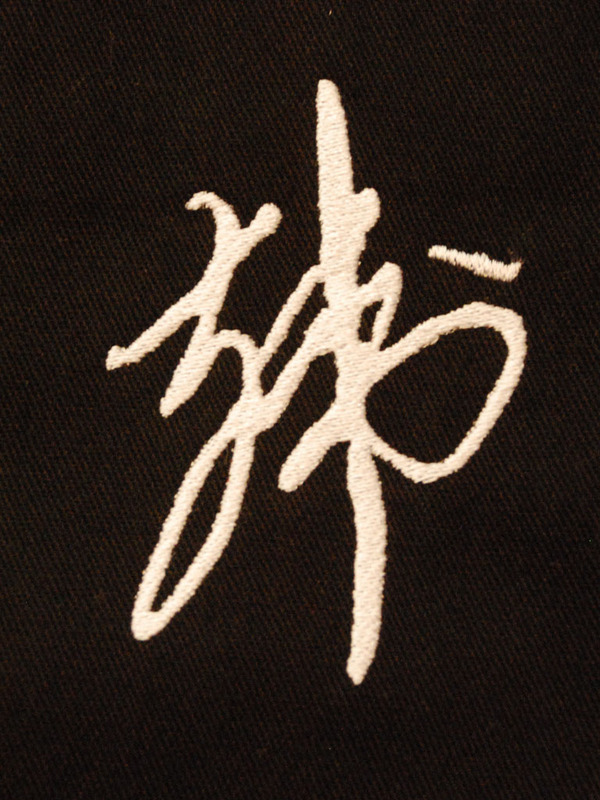 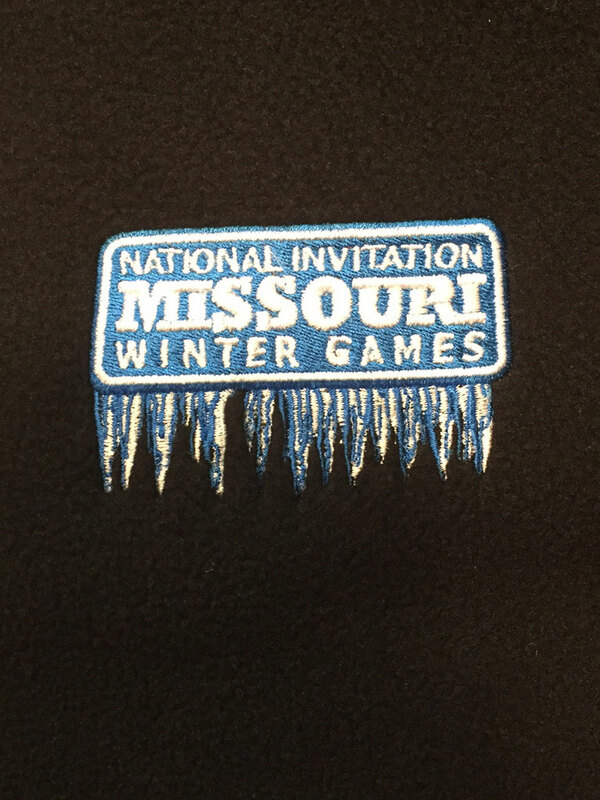 Check out our gallery below for samples of our custom embroidery designs. 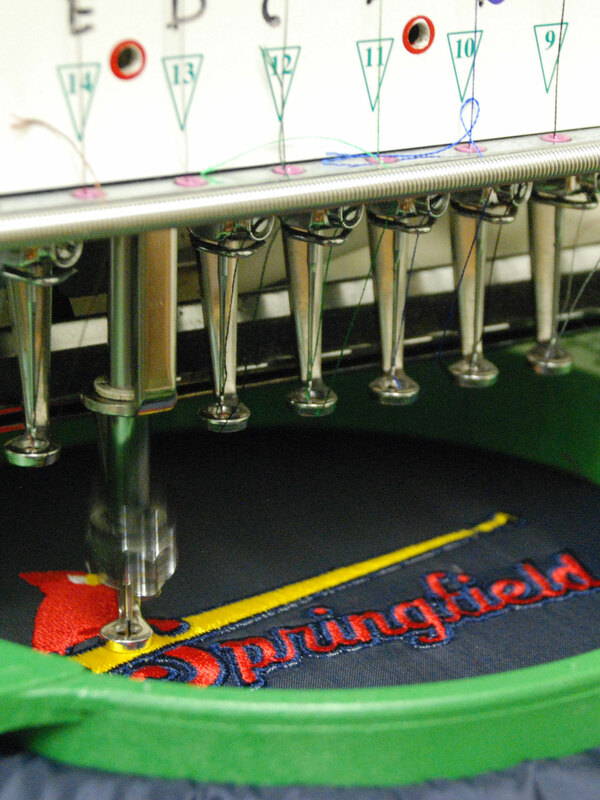 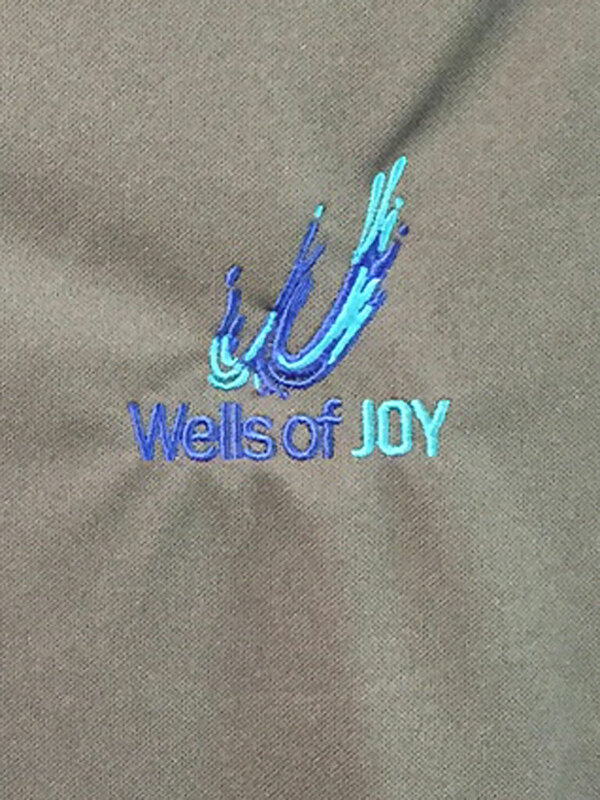 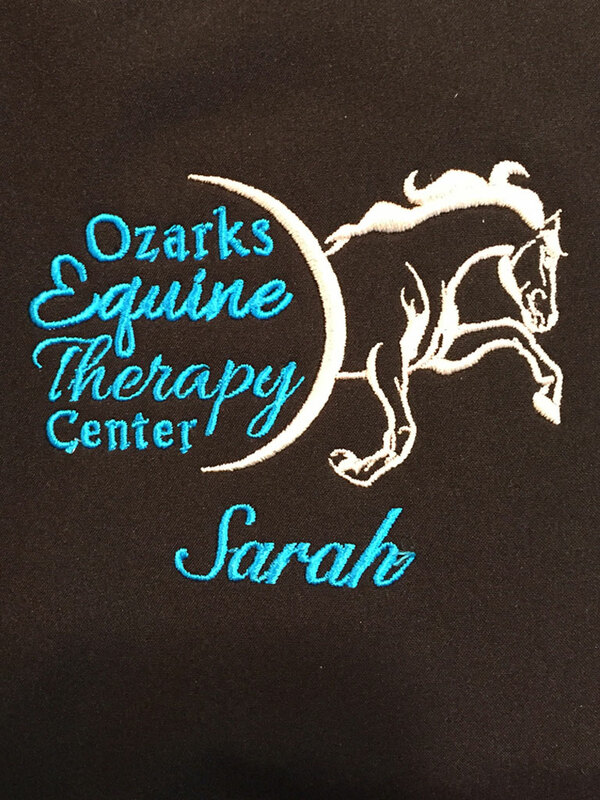 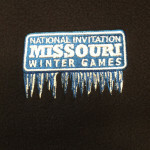 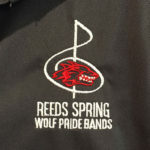 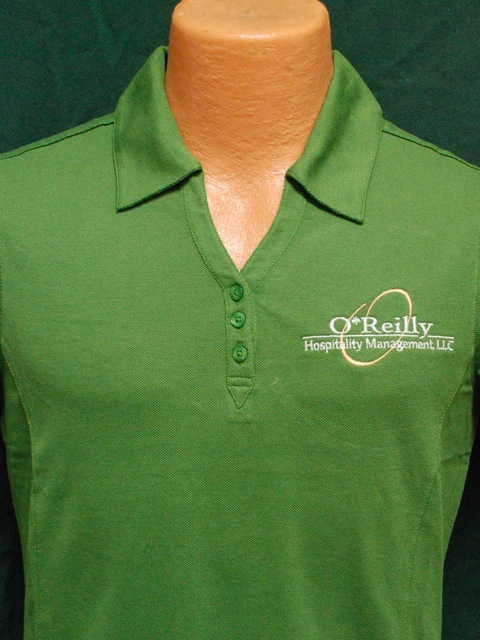 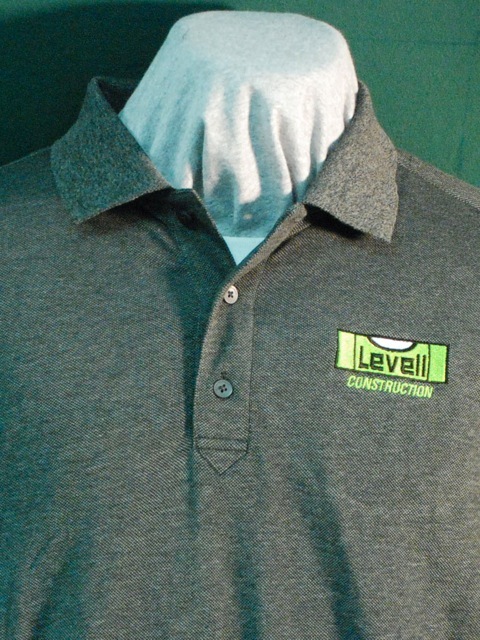 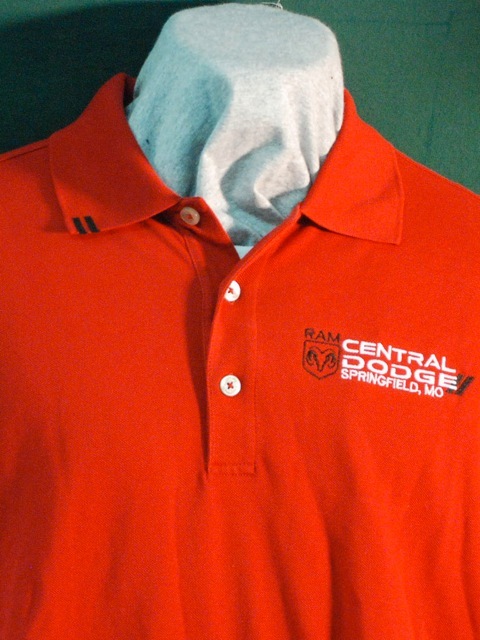 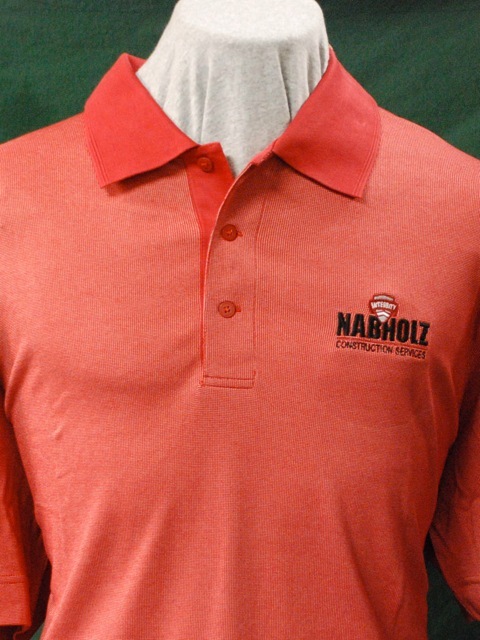 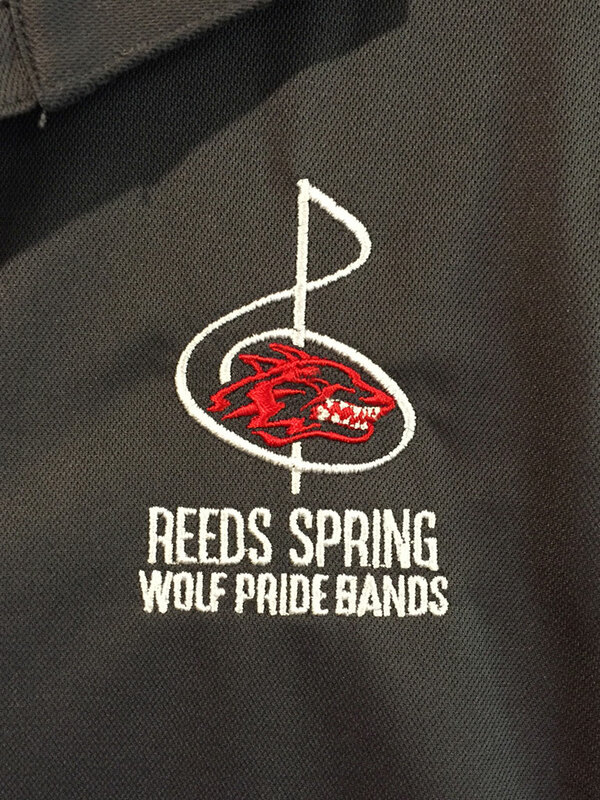 Our embroidery design specialist will create your custom embroidered shirts including custom polo shirts, embroidered jackets, embroidered caps and more!